Rally Australia will not return to the Northern Rivers next year. RALLY Australia will leave the Northern Rivers for Coffs Harbour. The Australian leg of the World Rally Championship is now bound for the NSW Mid-North Coast after organisers yesterday pulled the plug on any future events in the Tweed and Kyogle shires. The move has been celebrated by the Tweed-based No Rally Group, which opposed the rally since last year's first event, and mourned by Tweed's tourism and business sectors, which had basked in the economic benefits created. “It's a shame they've come to this decision. It reflects poorly on the shire as a whole,” Cr Skinner said. Cr Skinner warned the Coffs Harbour City Council to be prepared for community backlash and division because of the event. “I'm certain they will have the same problems down there that we had up here,” he said. “If they get the same reception from parts of the community there may never be a WRC event in Australia again. In announcing the decision, Confederation of Australian Motor Sport president Andrew Papadopoulos said it was no longer possible to continue the event in the region. 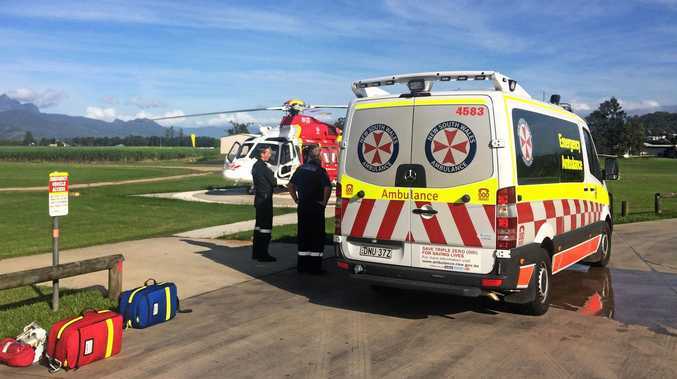 “We are disappointed to be leaving the Northern Rivers area,” Mr Papadopoulos said. “We had very strong support there from the councils of Tweed and Kyogle, the local businesses and the majority of residents, and I thank all those people for their support. The relocation decision was endorsed by the Federation Internationale de l'Automobile (FIA), which oversees the WRC, during a meeting in Paris, France on Tuesday night AEST. 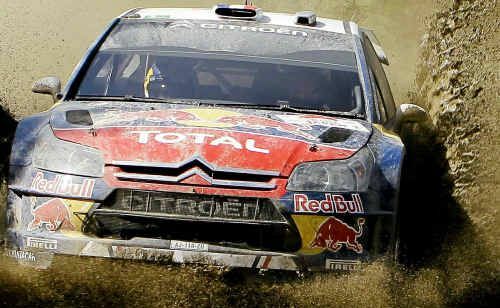 Rally Australia was meant to be held in the Tweed and Kyogle shires every second year until 2017, with an original option to extend the agreement for another five years. Coffs Harbour, situated about 300km south of the Tweed Shire, was previously named as the preferred destination to host the event should it fail to return to the Northern Rivers. Are you sad to see Rally Australia move from the Tweed to Coffs Harbour? This poll ended on 30 October 2010.